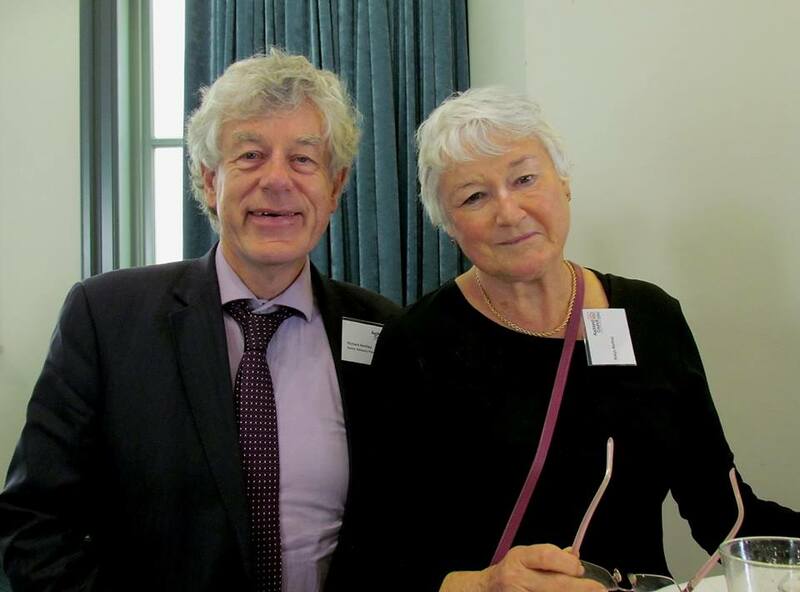 I was privileged to be appointed to the Auckland Council’s Seniors Advisory Panel in early 2014. 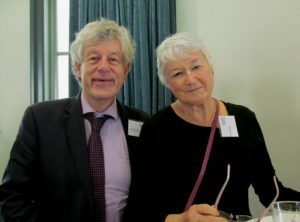 The Seniors Panel was set up for the first time in 2014 as a result of advocacy from Auckland seniors and their organisations such as Grey Power. The Seniors Panel joined the already operating Pasifika, Youth, Ethnic, Disability and Heritage Advisory Panels. A panel of seniors leaders and chaired by Cr Cathy Casey interviewed applicants and recommended the appointment of 8 capable and representative older adults to the panel. The Panel provides feedback to both Elected Representatives and to Council staff on matters of particular concern to Auckland seniors. These have included provision of housing for older adults and rent levels for council housing; the operation of the rates rebate and rates postponement schemes; the arts and culture strategic plan; Council’s significance and engagement policy and Council’s finance policies. The seniors panel is advocating for Auckland to formally become an Age Friendly City; public health and safety; accessible and appropriate public transport; quality, healthy affordable housing for all Aucklanders; and better and more appropriate urban design.